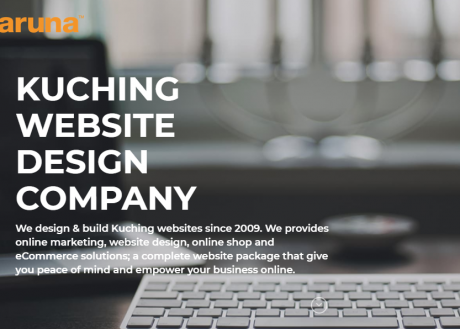 To date, Kuching’s web design & development agency under KARUNA has 15 team members. The collaboration between creative thinkers and problem solvers with expertise in branding, digital media and design fields brought the company the highest sales records in 2016. The company has thus launched several new website design and maintenance packages to suit market trend and requirements. The fully owned company by Karuna Holdings also has a few diversified businesses.